Representatives from Zywave, a leading provider of software solutions for insurance brokers, will be in attendance at Broker Expo 2015. The event is a must-attend for insurance brokers looking for fresh ideas for nurturing existing business and for sourcing new market opportunities. Broker Expo 2015 will be held at the Ricoh Arena in Coventry. Fay Reinhold-Shor, Simon Pitts-Drake and Rachel Shaw will be available at stand 57 to discuss how Zywave-backed brokers are pairing their expertise with our solutions to drive growth and increase their retention rates. Zywave is a leading provider of software-as-a-service (SaaS) technology solutions for the insurance industry. The company’s UK products include Web-enabled marketing communications and client resource portals. 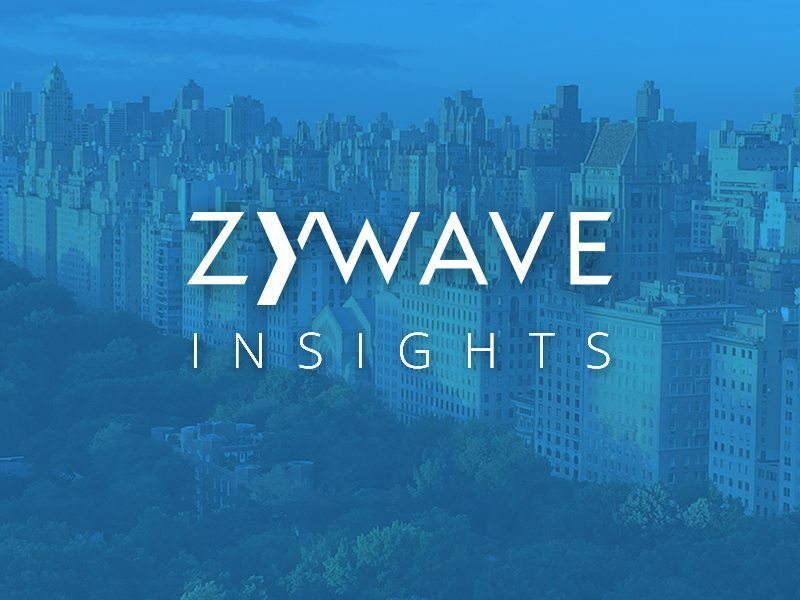 More than 3,000 brokerages worldwide use Zywave’s proven solutions to differentiate themselves from the competition, enhance client services, improve efficiencies and achieve organic growth. To learn more, visit www.zywave.co.uk.